← Book 3 is here!!! I love books with an element of truth. Admittedly, it was uncomfortable at times, learning how modern day domestic workers are treated in Singapore, particularly as some of the employers are British. But despite the uncomfortable subject there are elements of humour woven through the challenges the maids face almost daily. I’m not going to spoil the plot – this is a book you have to read for yourself, but I will say the ending was so absolutely perfect it had me sobbing, I feel bereft now I’ve finished this book, I almost can’t imagine life without sisters Tala and Dolly, already I’m imagining what they might get up to in the future. We are only halfway through 2017 but I feel this will definitely be my book of the year. 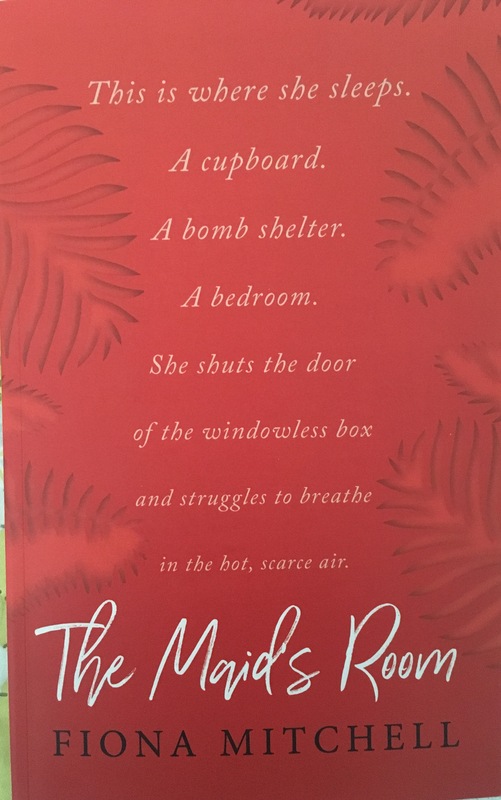 Huge congratulations Fiona Mitchell, The Maid’s Room is a triumph and I can’t wait to read your second novel (no pressure x). 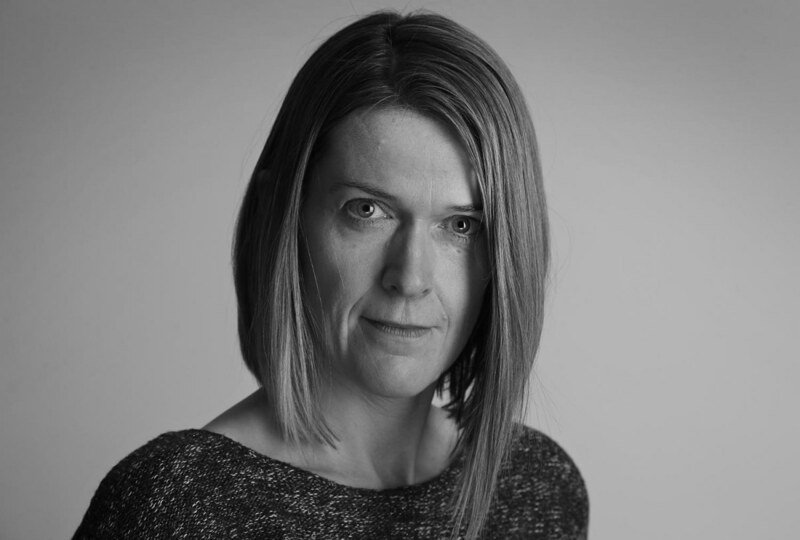 You can find out more about Fiona Mitchell here and order The Maid’s Room which will be published by Hodder & Stoughton here. “Set in the blistering heat of Singapore, THE MAID’S ROOM follows the lives of two Filipina maids – sisters Dolly and Tala who are working hard to send money back home, and British ex-pat Jules who has left her job as a midwife to move to Singapore with husband David. Posted on July 3, 2017 by Fabricating Fiction/Louise Jensen	• This entry was posted in Book reviews and tagged book blog, book review, debut, fiona mitchel, hodder, reading, writing. Bookmark the permalink. I have put this book on my wish list following your recommendation! Great review!